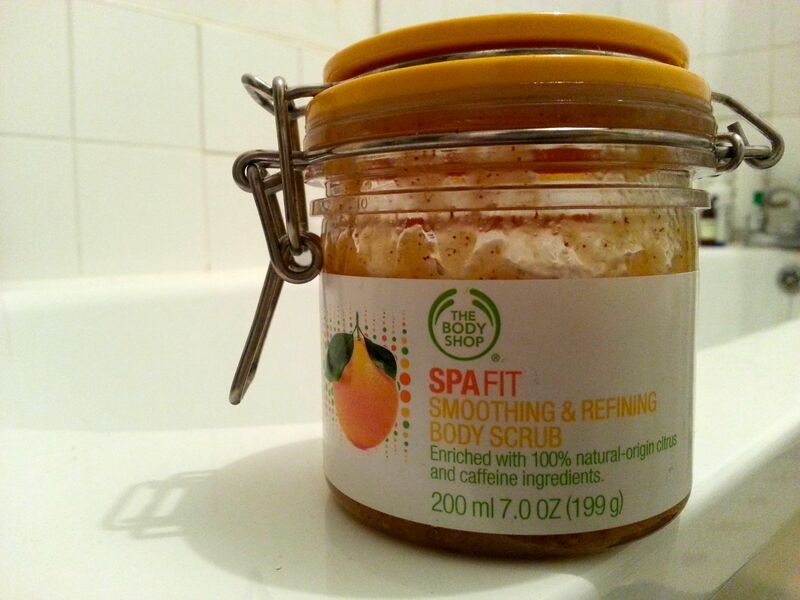 For me, body scrubs are a ‘bath time only’ product because my skin is too sensitive to be exfoliated daily, but every now and again in the bath is perfectly fine and makes for a wonderful treat. (Or once a week in the shower – that’s fine too, though obviously not as relaxing.) 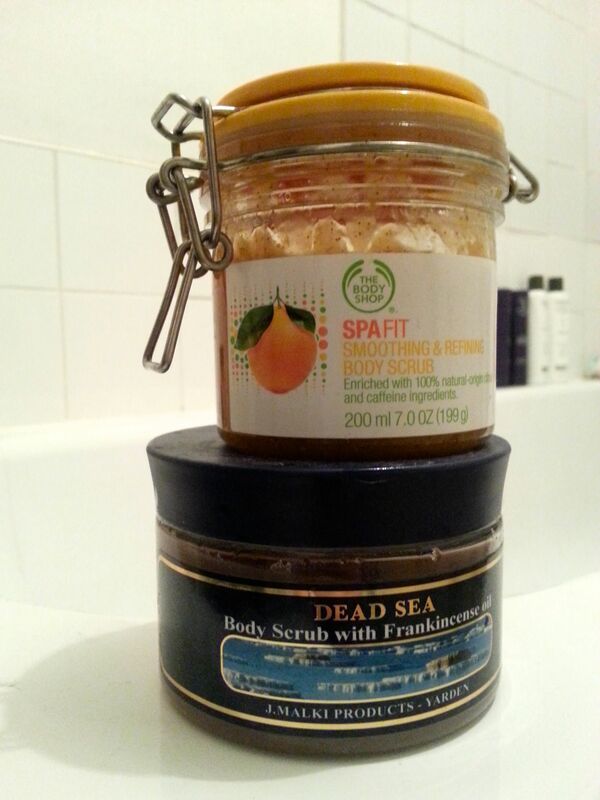 The two I currently have on rotation are the Dead Sea Body Scrub with Frankincense Oil* which smells incredible and leaves my skin feeling super soft, and The Body Shop’s Spa Fit Smoothing & Refining Body Scrub which I find leaves my skin with a bit of a glow. 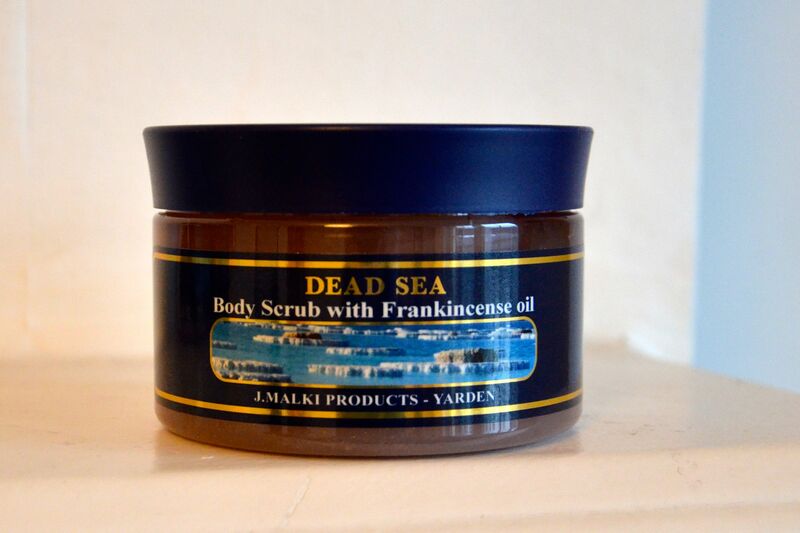 I like that they each offer something different, though lately I’ve been reaching for the Dead Sea body scrub more often to help keep my skin soft throughout the winter. 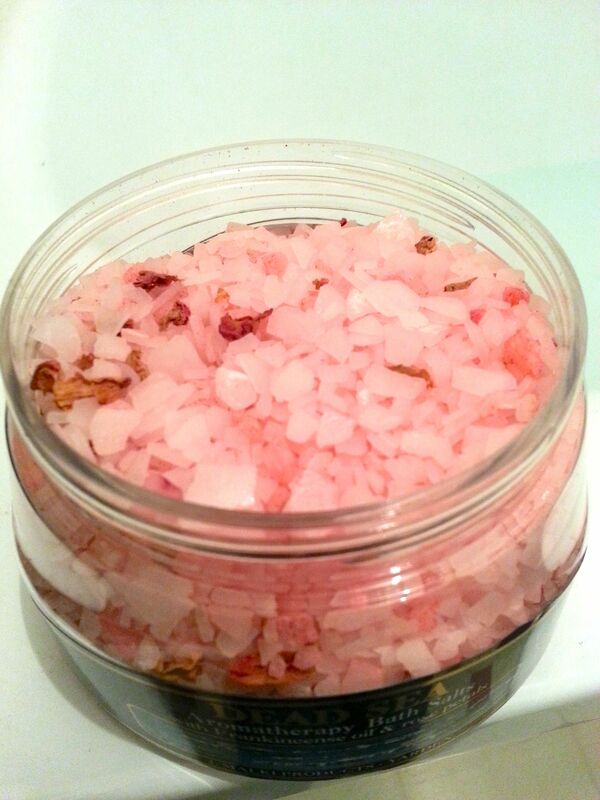 To make the experience even more luxurious – and also make the most use of the time in the tub! – I like to put on a face mask and let it work it’s magic while I soak. 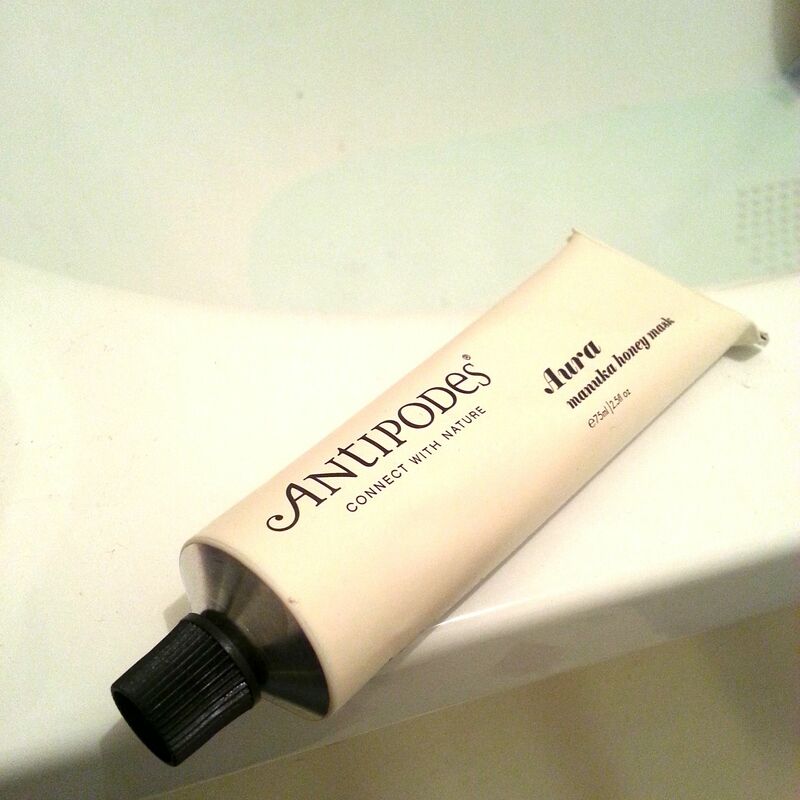 Lately I’ve been reaching for the ANTIPODES Aura Manuka Honey Treatment Mask which I find leaves my face feeling super soft, and as soon as I’m out of the tub I like to seal in that hydration with some moisturiser. 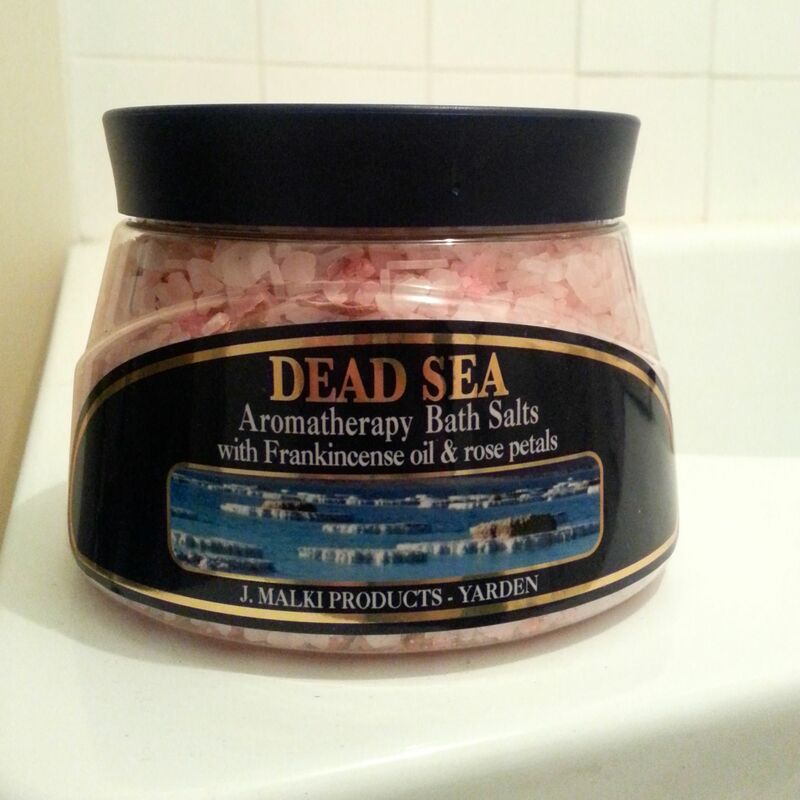 Definitely something my face has needed this winter! 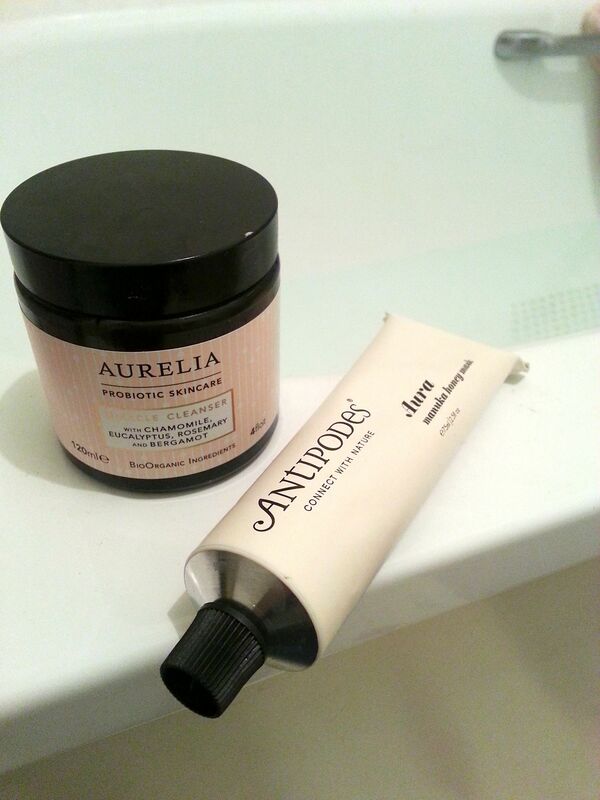 First I cleanse with the gentle Aurelia Miracle Cleanser, then slather on the honey-scented goodness. 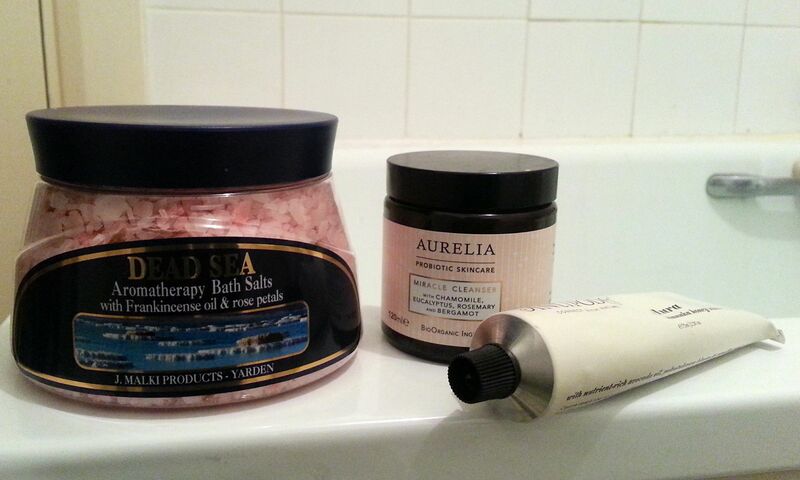 Tags: Antipodes, ANTIPODES Aura Manuka Honey Treatment Mask, Aurelia Miracle Cleanser, Dead Sea, Dead Sea Aromatherapy Bath Salts with Frankincense oil & rose petals, Dead Sea Body Scrub with Frankincense oil. Bookmark the permalink. Me too, I hated taking baths, they were the worst ha ha 😂 how I pray for a relaxing night in so I can take a bath! 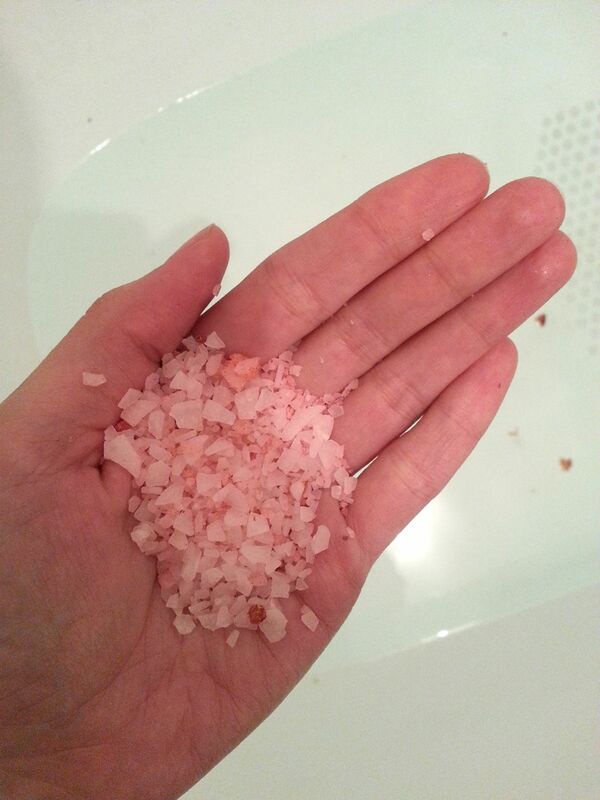 These bath salts sound really nice, thank you for sharing 😙 have a beautiful weekend!